You love spending time with your friends, but it can be exhausting trying to come up with something to do that everyone is interested in and can afford. If you’re struggling to come up with some activities that you can do with your group of friends, look no further! We’ve rounded up 6 fun and unique ways to spend time together without having to break the bank. Looking for some fun, simple group activities to do with your friends? Try out any of these ideas next time you’re itching to try something new. Hopefully they’ll inspire you to come up with even more ideas of your own! 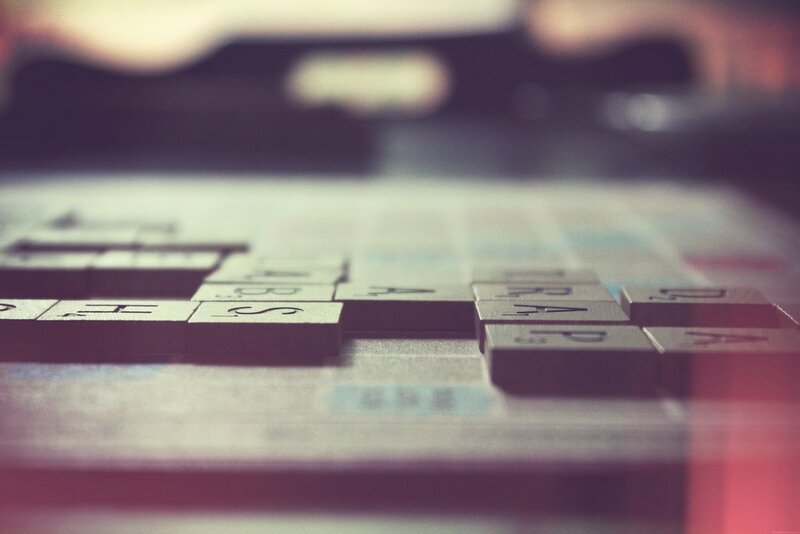 A classic, old fashioned board game tournament is a great way for you and your friends to gather as a group. Plus, it doesn’t matter how many people can come—some games only need two players, others can host many more. Turn the game night into a competition with prizes to be won for a little extra excitement. 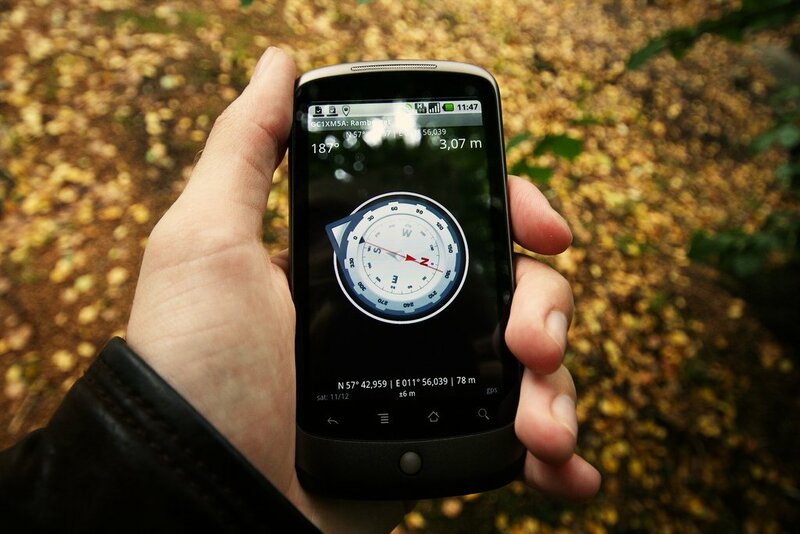 If you love exploring your neighbourhood, spending time outside and going on treasure hunts, then geocaching is the right activity for you. You can watch a short video clip about how to participate but it’s fun, free and great for a group. If you have friends who like to bake or cook, then why not make your own pizza night or host a cookie competition? Cupcake decorating or even an ice cream sundae party is a great way to spend an afternoon or evening with friends. 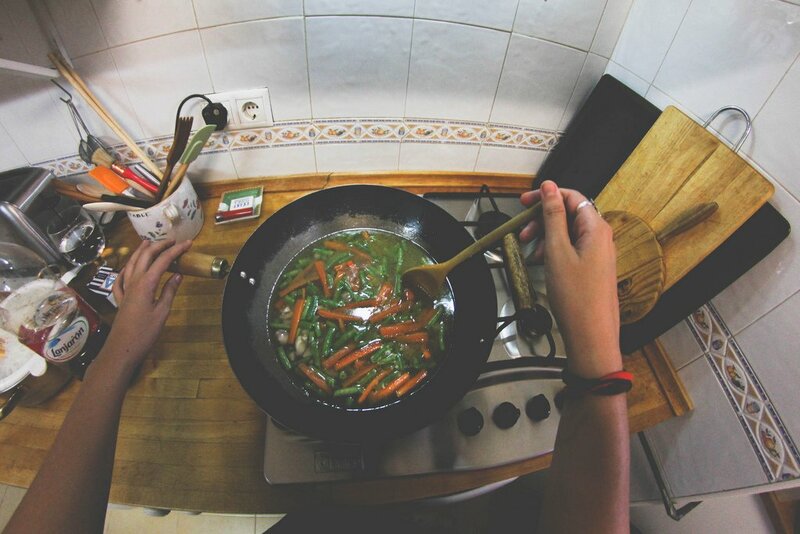 If you’re feeling adventurous, challenge a buddy to a “Chopped” style cook-off and buy each other four mystery ingredients to incorporate into different courses. Movies are great to go to with a bunch of friends, but sometimes they can be a bit expensive. 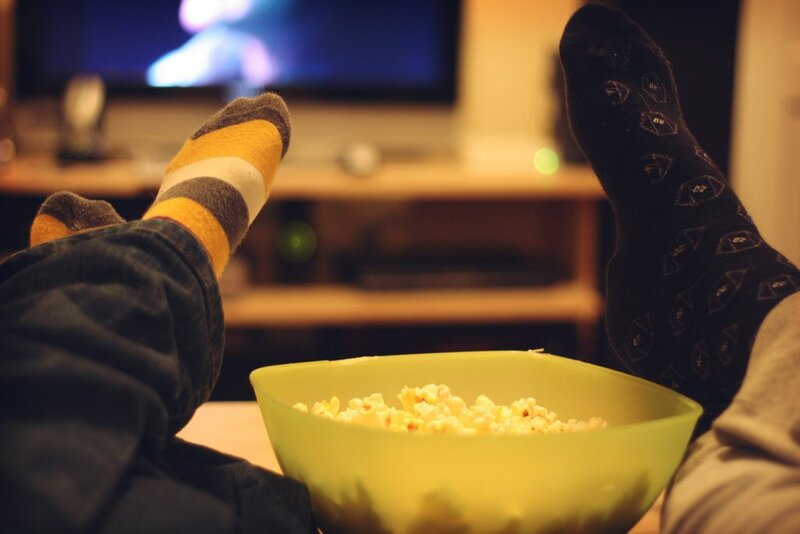 Invite everyone over for a home movie night complete with sweet treats and popcorn. If you can, try and borrow a projector and enlarge the screen on a blank wall for a cinematic experience. For an active alternative, playing a pick-up game of basketball, soccer or frisbee is an easy activity for a group. If the weather’s less than ideal, your local rec centre probably has a gym you can use; try squash or racquetball if you’re looking for something different. 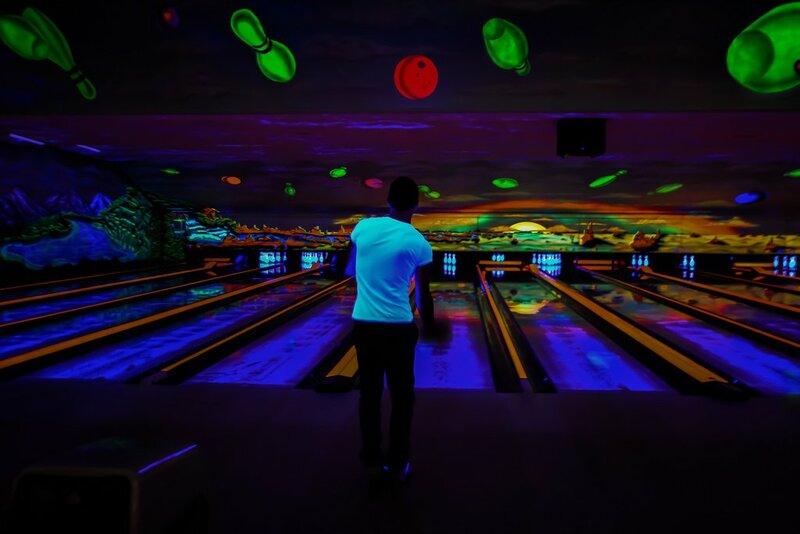 A round of bowling is always a fun option too, especially on a glow-light bowling night. Who needs to travel outside of the city to experience the great outdoors? 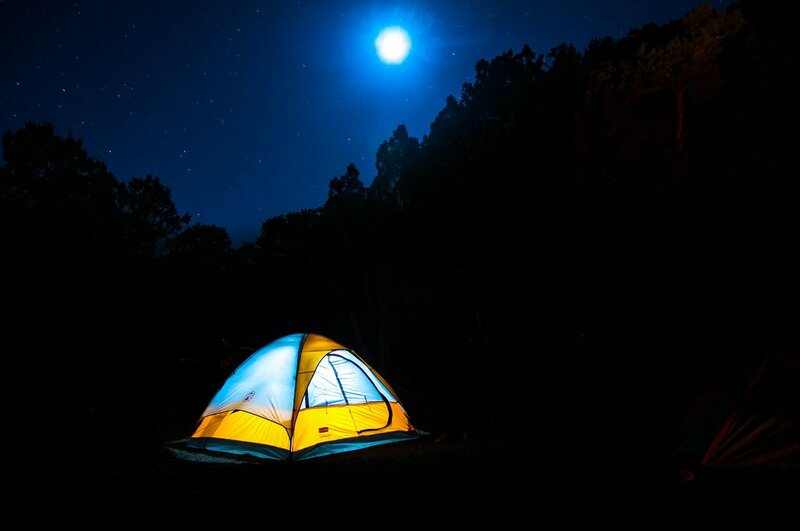 Grab a couple tents and park yourselves in your backyard for the night. If you’re allowed, get your parents to help you make a small fire or a bed of coals over which you can roast hot dogs and marshmallows. Even if your friends can’t stay the night, this will make for the perfect evening and will have your dreaming of the summer.